Double your Triumph horsepower with a Mid Life Cycles performance cam upgrade kit! At Mid Life Cycles we live and love Triumphs. 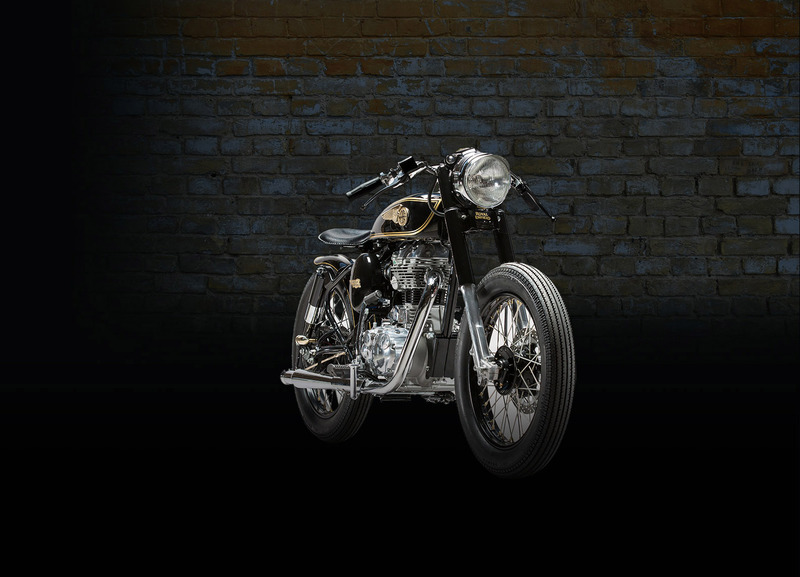 Whether it’s your beloved original needing some attention, your all out custom for those final tuning tweaks or your modern Bonneville or Thruxton for our performance cam upgrade package, we can do it all. The Hallam performance camshaft upgrade combined with airbox and tuning mods and a set of performance pipes will almost double your bike’s horsepower. We offer full workshop facilities and comprehensive logbook servicing by our qualified technicians. Call the shop today on 03 9421 3765.